Marshalka's dolls. 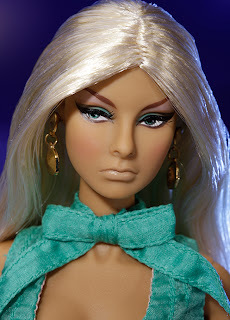 Barbie, Integrity Toys and much more. : The 2012 Tropicalia Convention Collection. Part 2. The 2012 Tropicalia Convention Collection. Part 2.
jejciuuu,jakie piekne.....a myśl,że NIGDY mnie nie będzie na nie stać jest powalająca...........leżę. Hello from Spain: I would be happy to attend this convention. The downside is that it is far from my country. I love the clothes and accessories of this collection of dolls. We keep in touch.